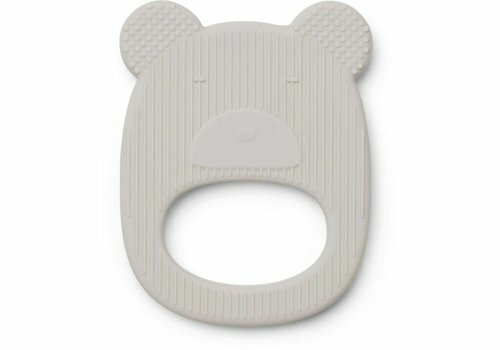 Ai! 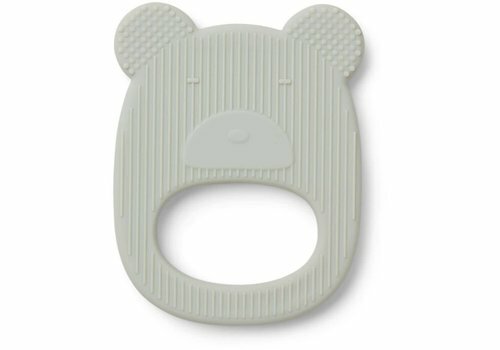 My baby gets teeth. 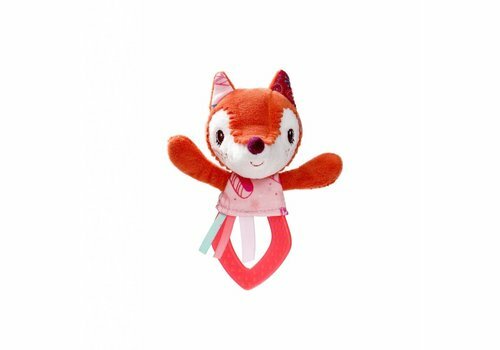 This is often accompanied by pain. 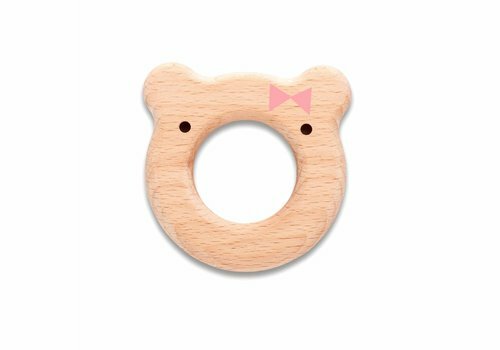 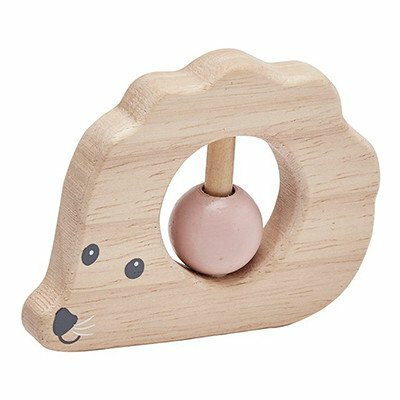 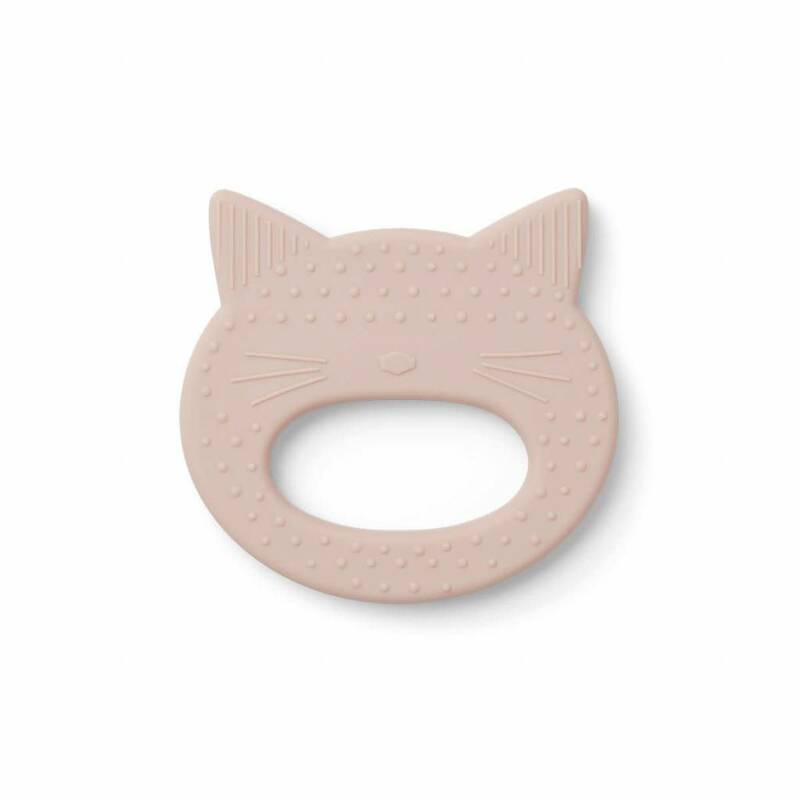 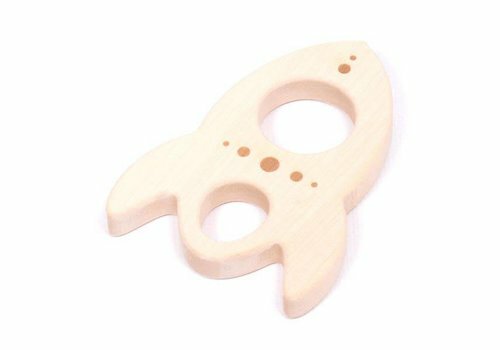 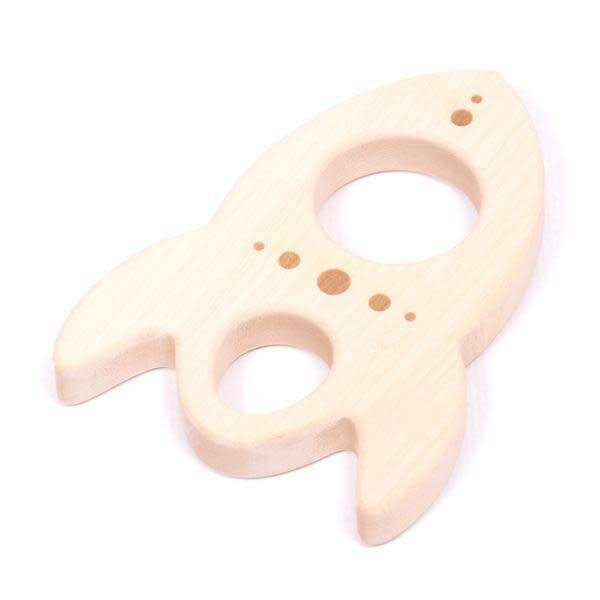 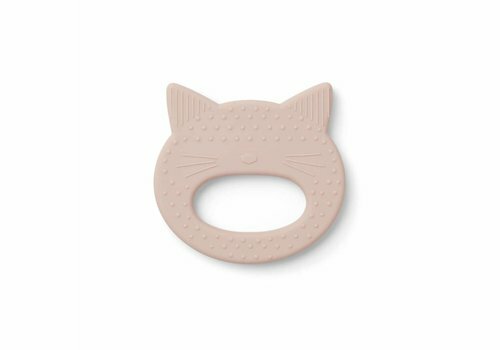 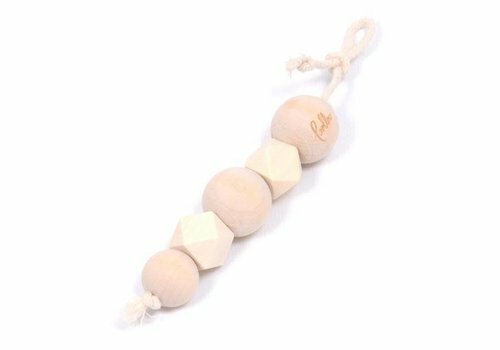 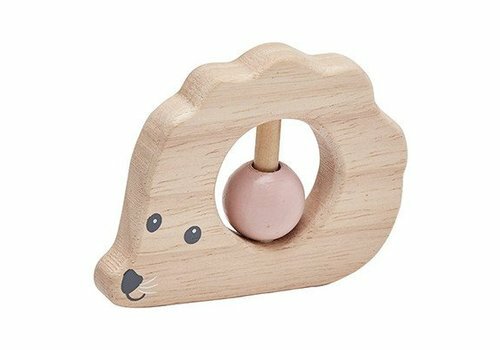 The wooden Loullou teethers are ideal for biting and soothing the pain. 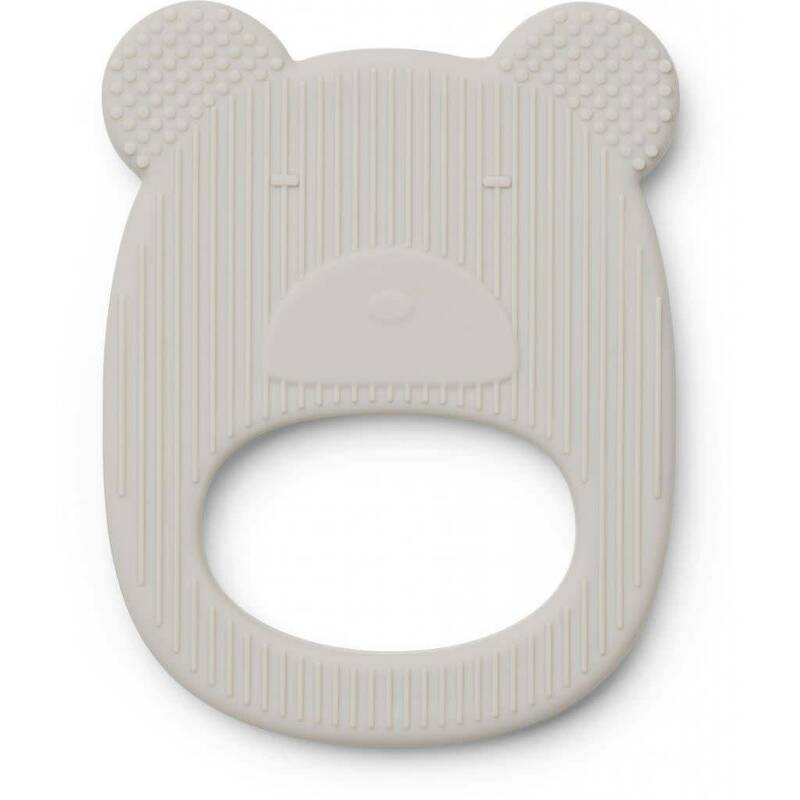 This teether by Twistshake is made of soft material and is ideal for starting teeth. 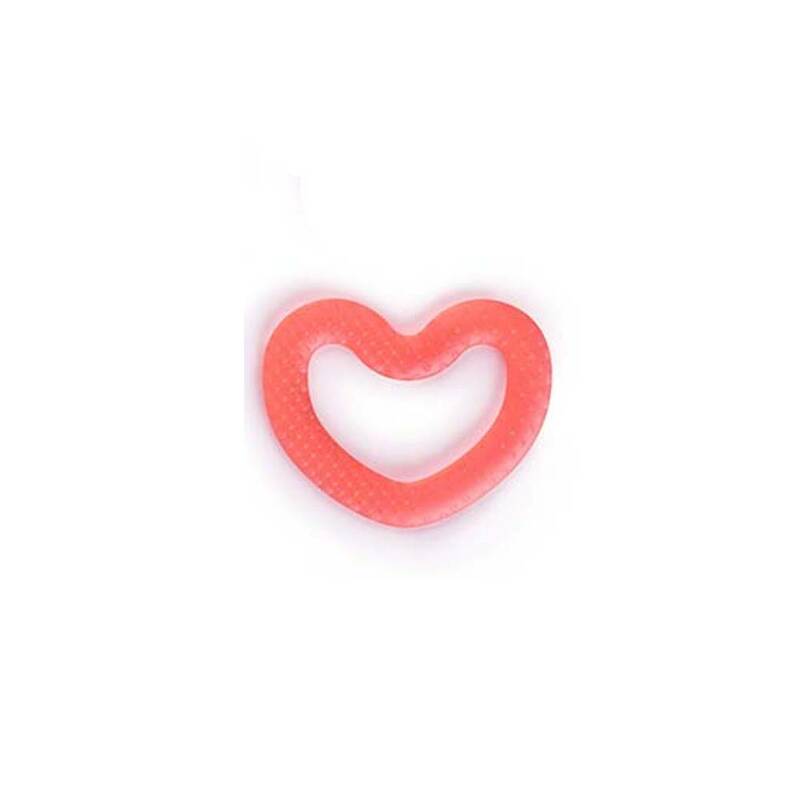 The texture massages the gums and soothes the pain. 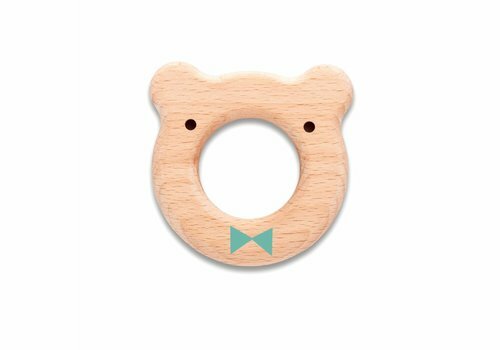 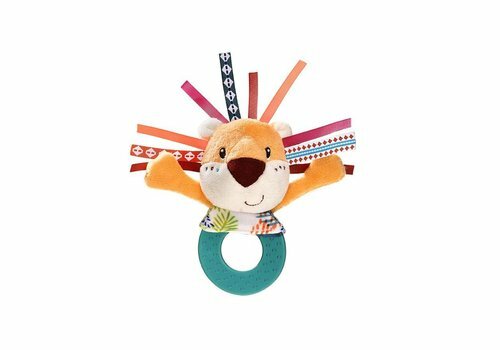 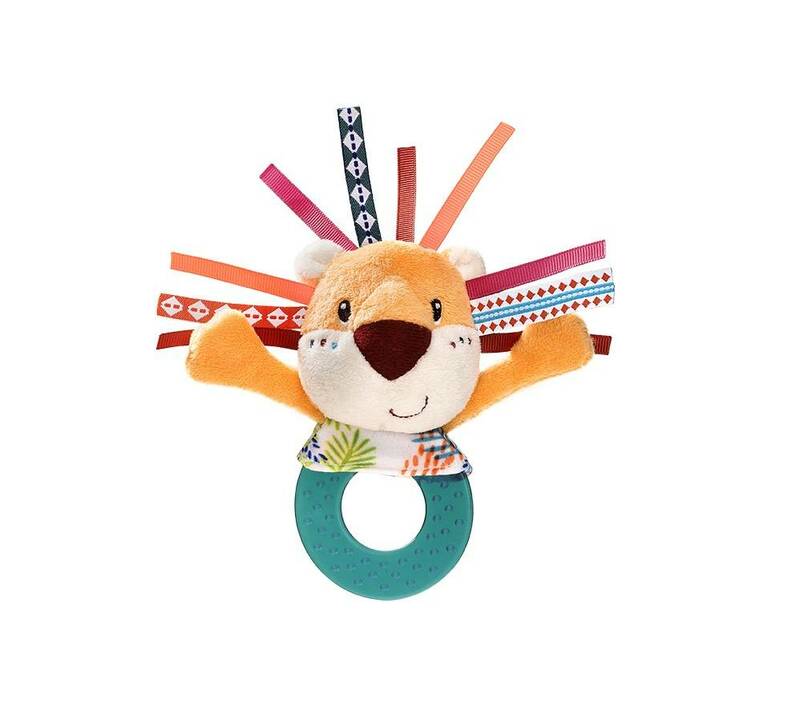 The super cute Liewood teethers have various textures which will provide soothing comfort and help stimulate the eruption of new teeth. 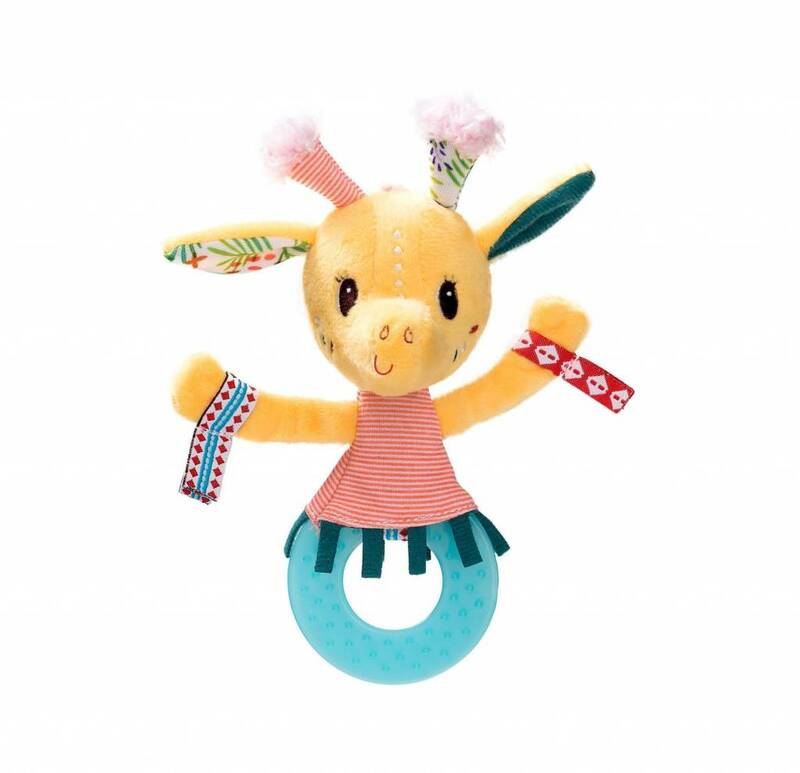 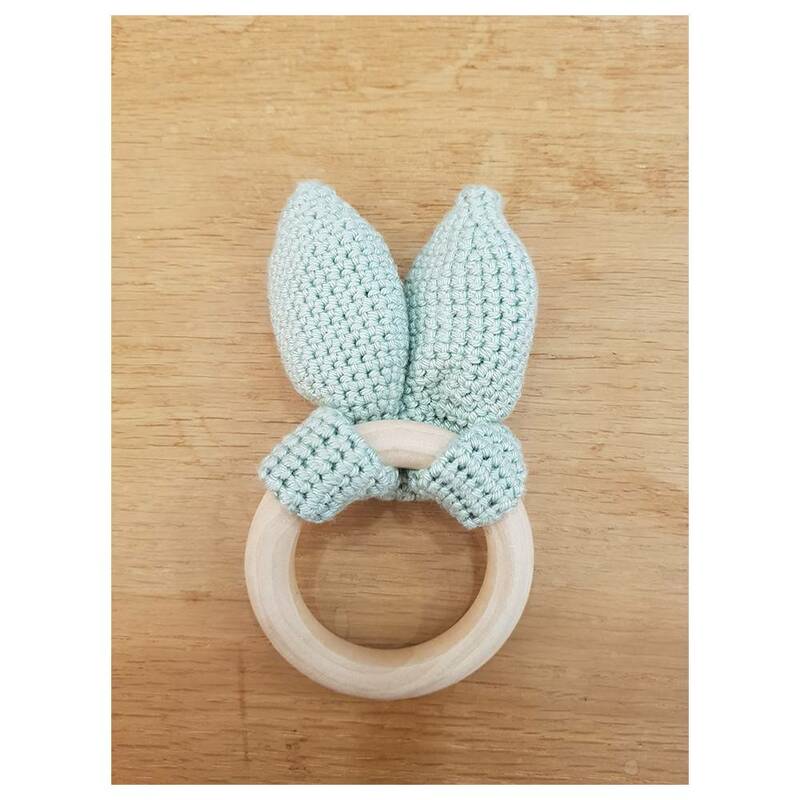 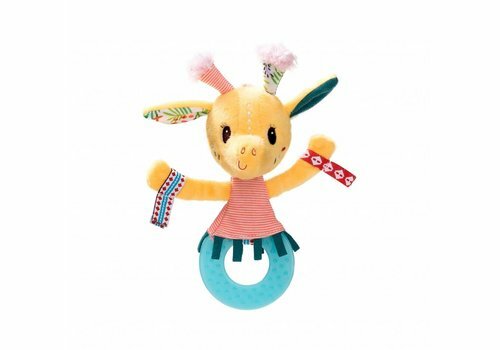 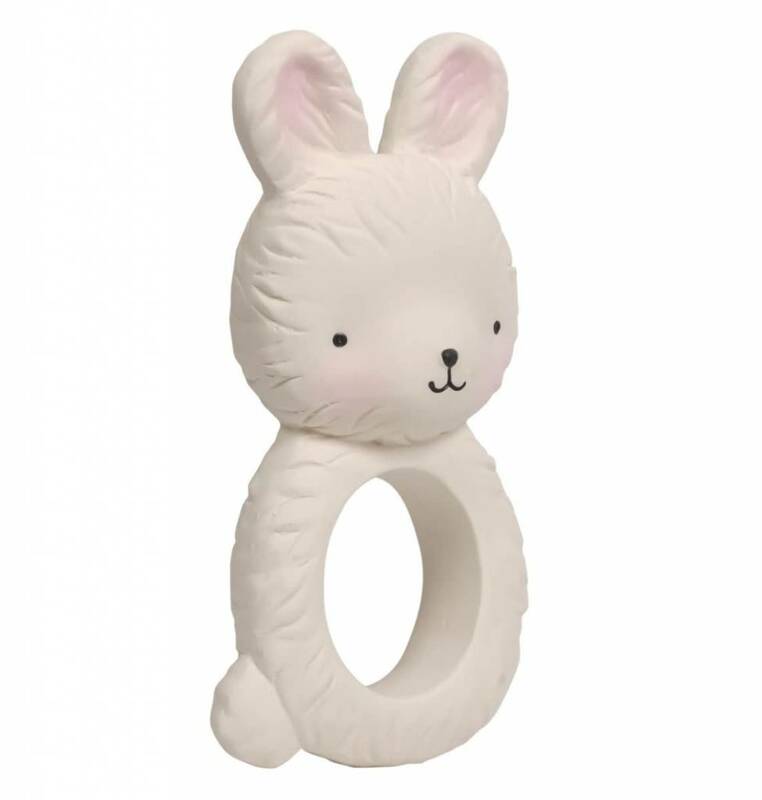 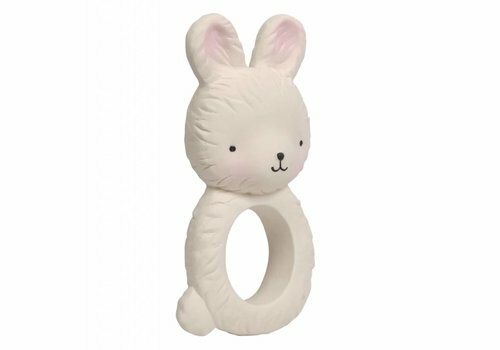 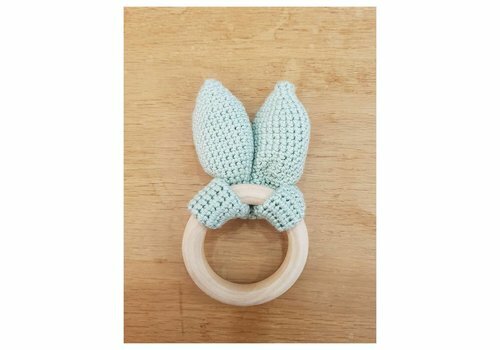 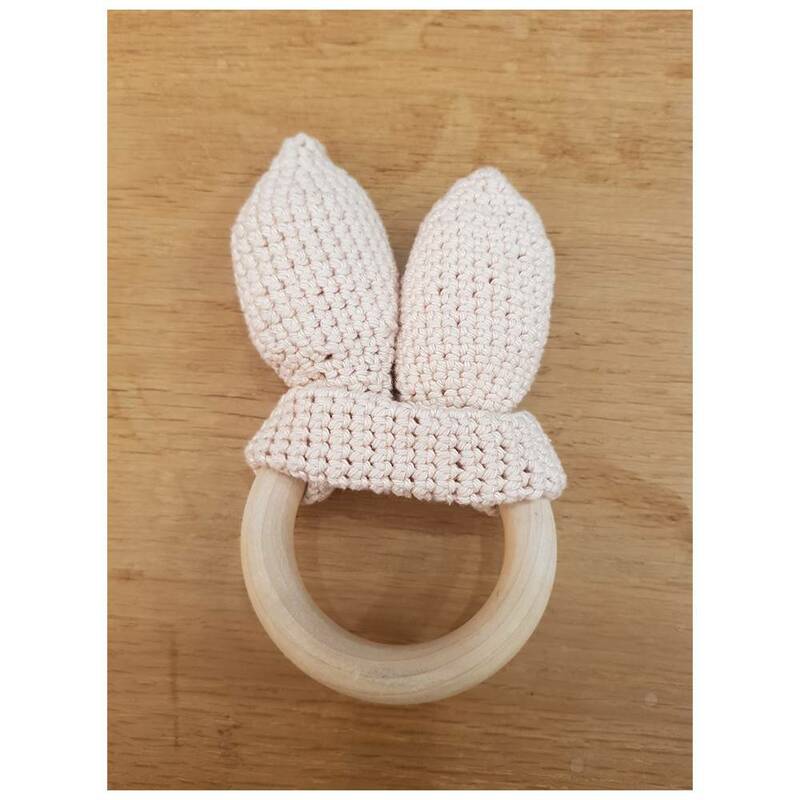 A cute MiniM teether with bunny ears! 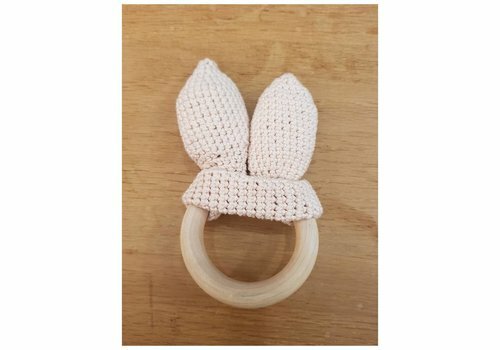 There is crisp paper in the bunny ears. 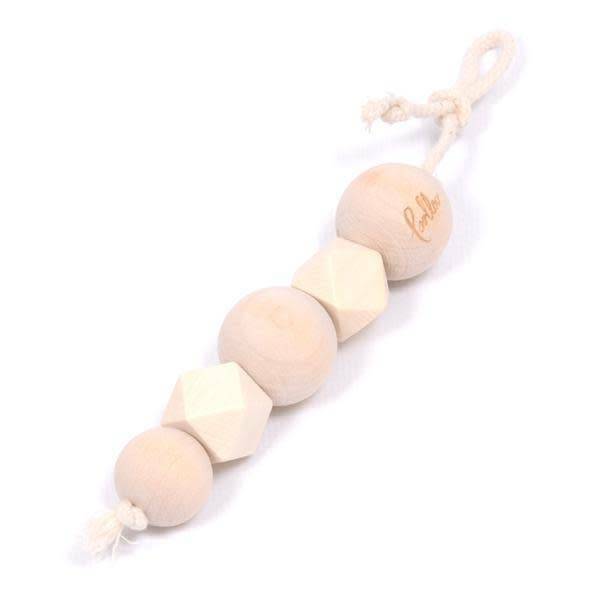 Everything is handmade in Belgium. 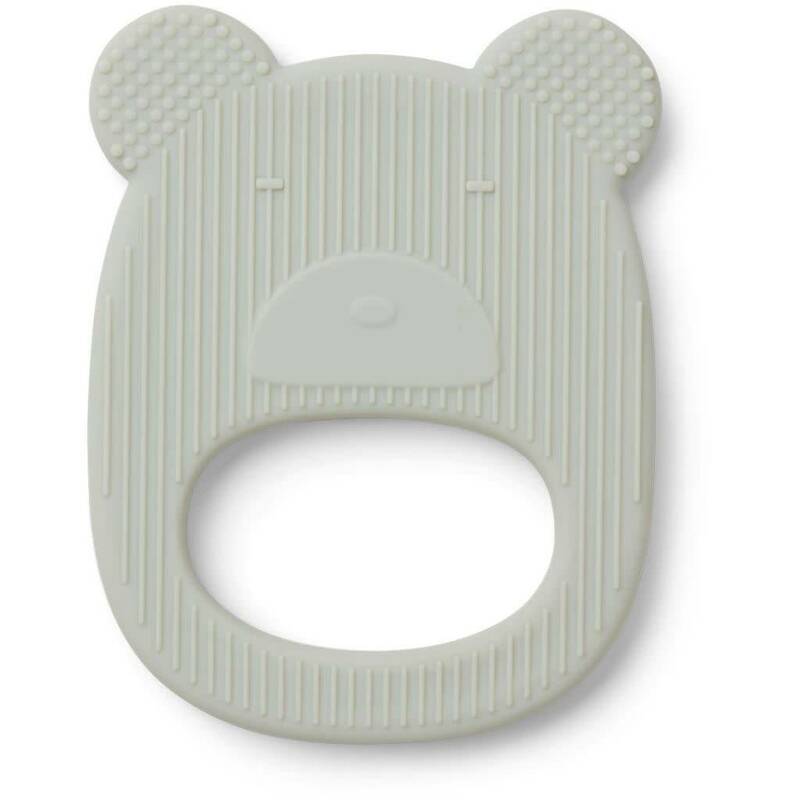 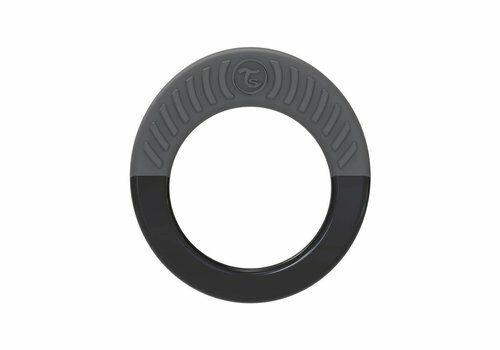 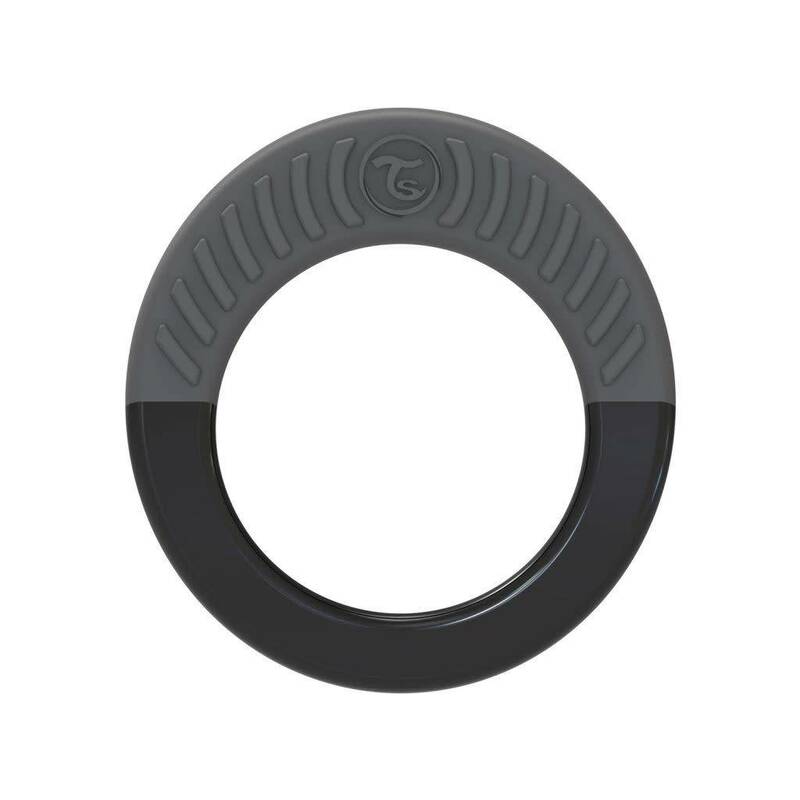 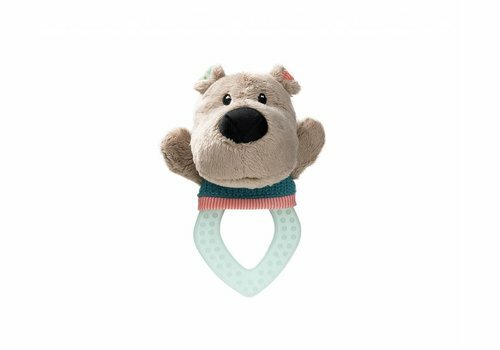 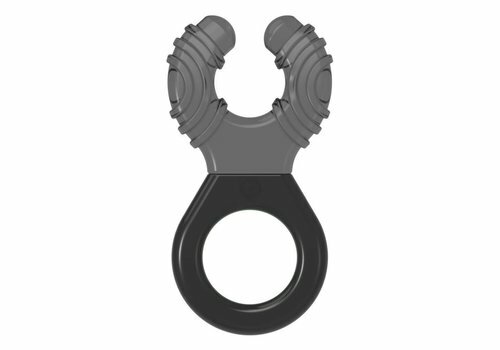 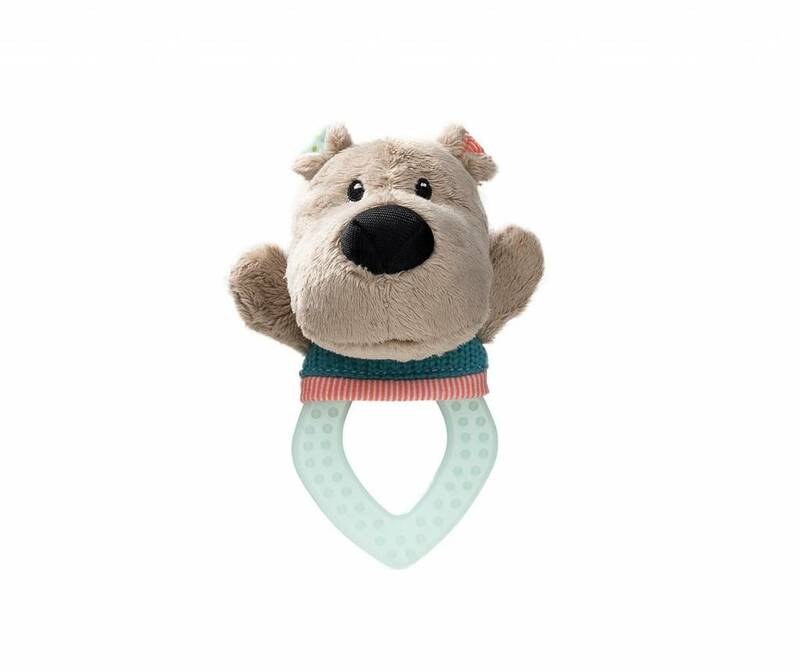 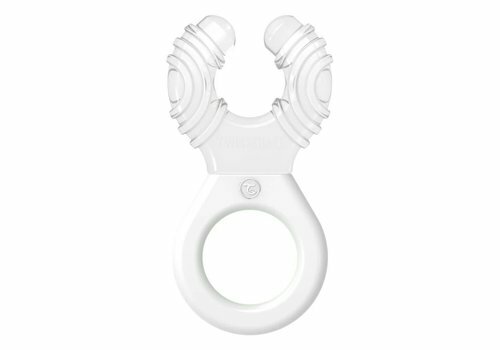 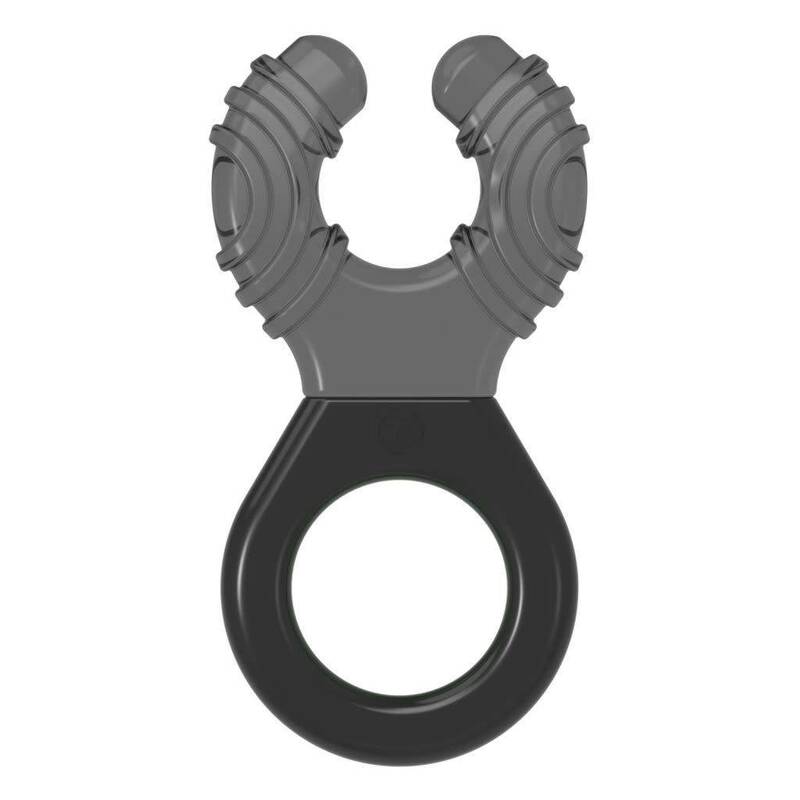 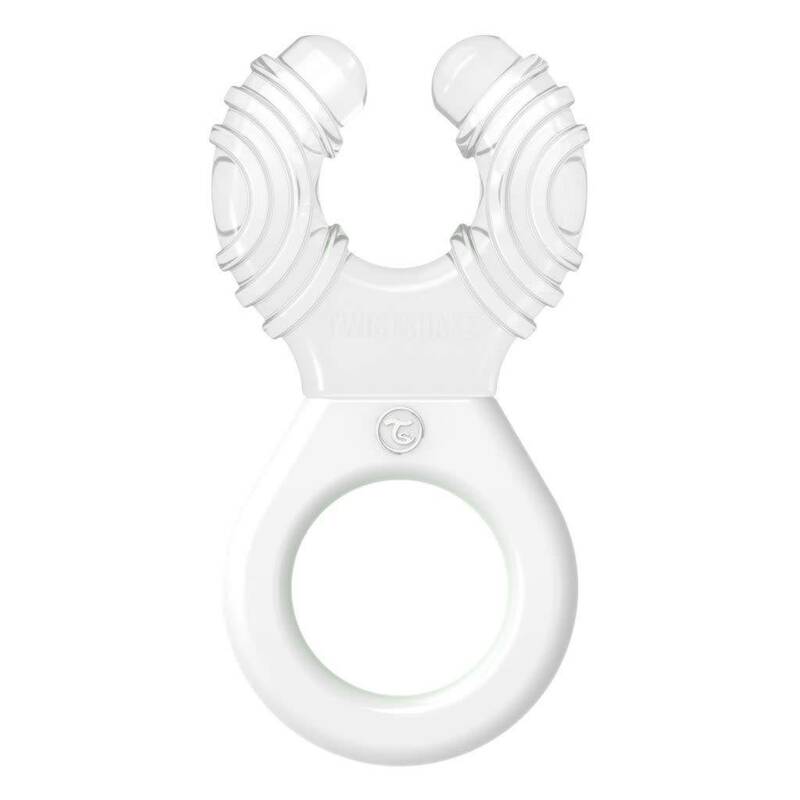 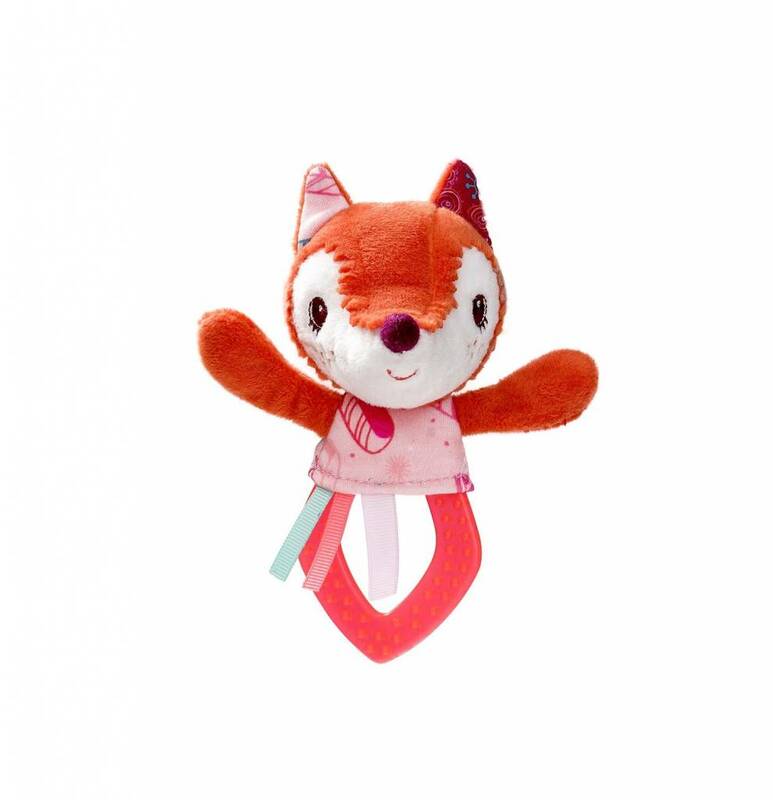 This Twistshake teether is made of soft material and is ideal for starting teeth. 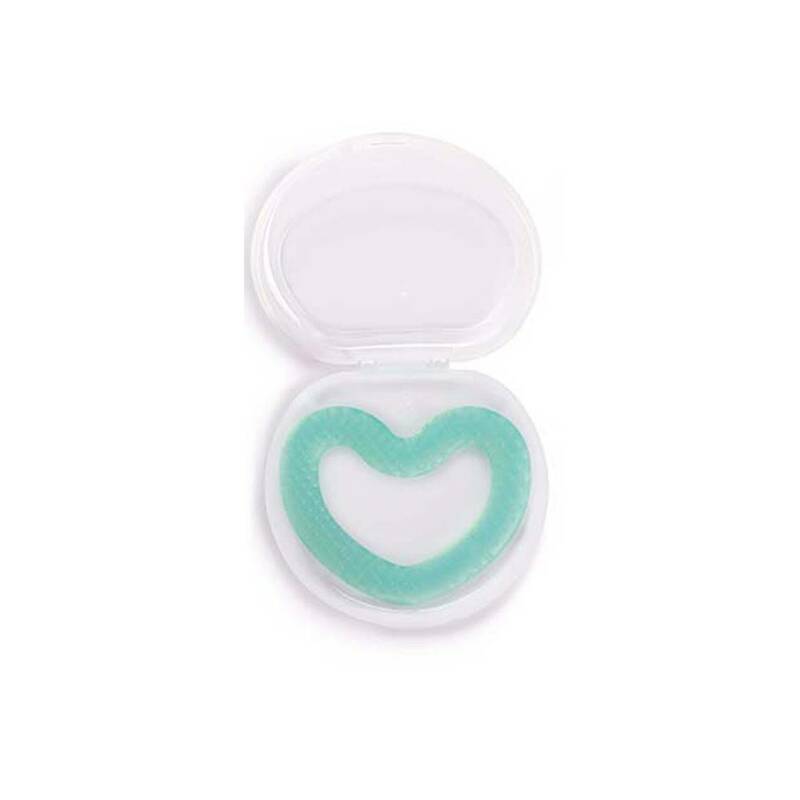 The texture massages the gums and soothes the pain. 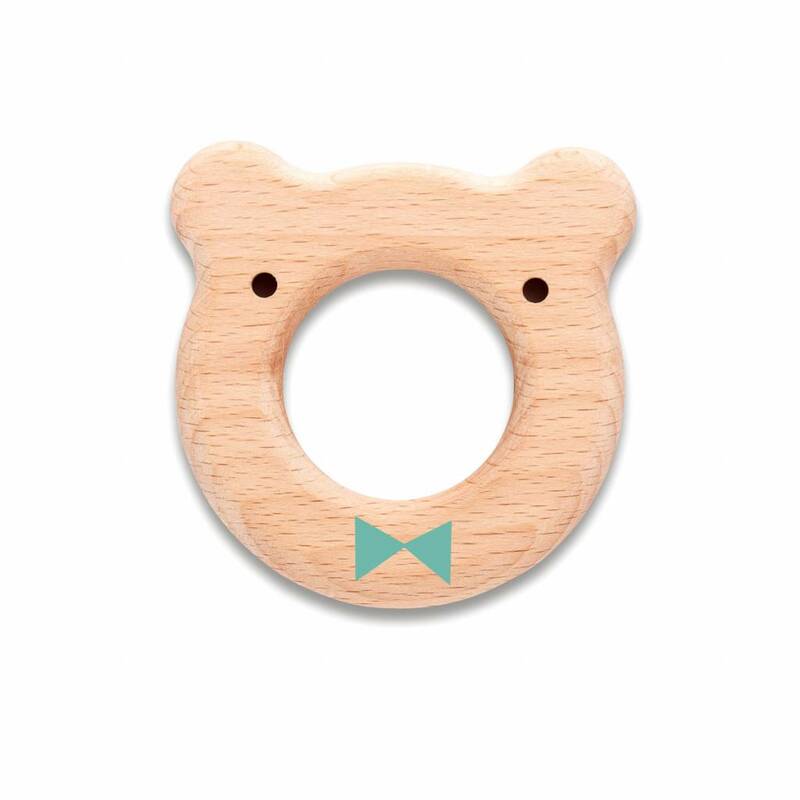 A Liewood must-have for your baby! 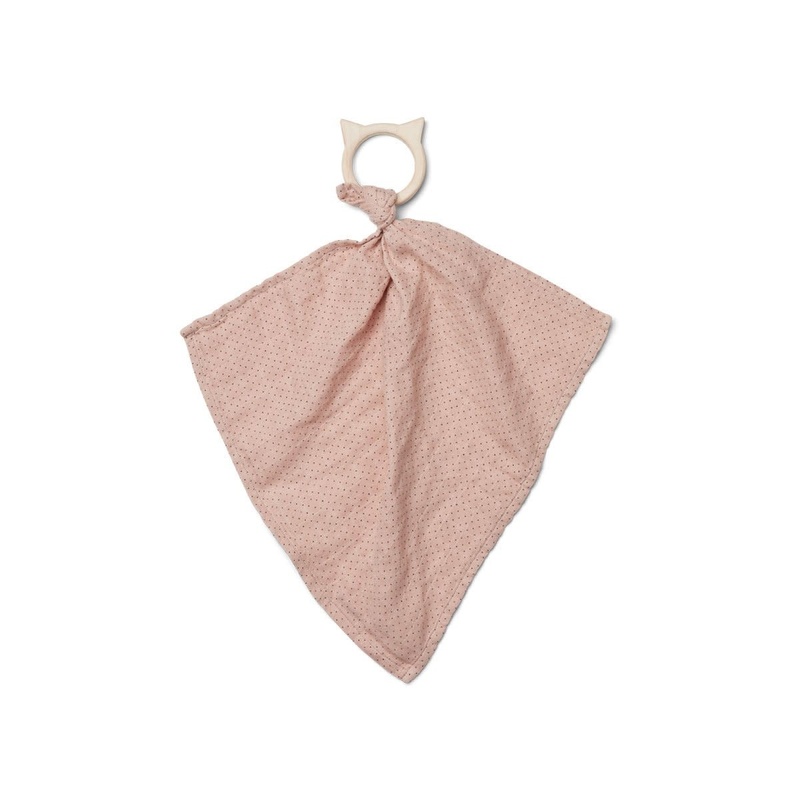 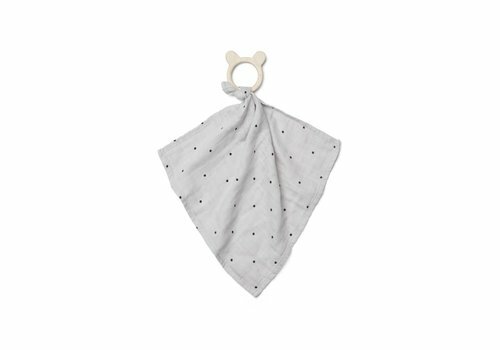 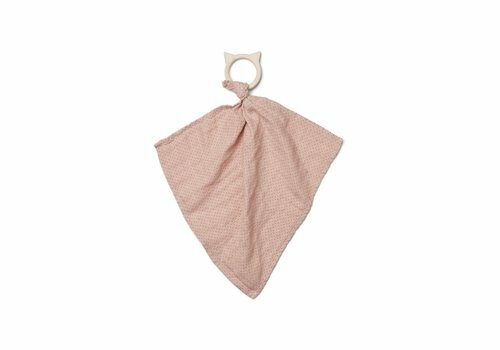 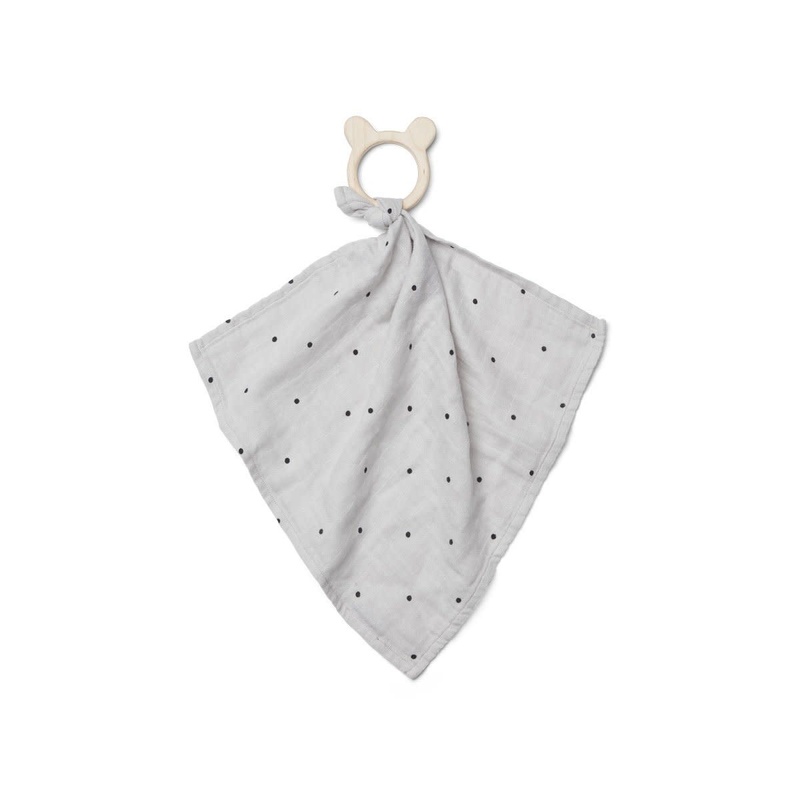 A soft cuddle cloth with wooden teether!